Though they are almost completely absent from the historical record, Palestinian women were extensively involved in the unfolding national struggle in their country during the British mandate period. Led primarily by urban, educated women from the middle and upper classes of Arab society, Palestinian women struggled against British colonialism and against Jewish settlement by holding a national congress, meeting with government officials, smuggling arms, demonstrating, and participating in regional and international conferences. 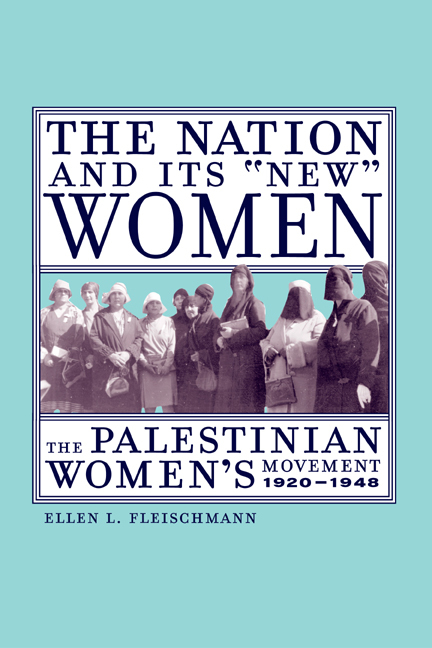 This book is the first comprehensive historical study of the emergence and development of the Palestinian women's movement in this important historical period. 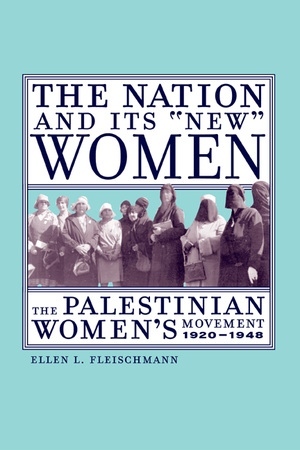 Drawing from little-studied source material including oral histories, newspapers, memoirs, and government documents, Ellen Fleischmann not only shows what these women accomplished within the political arena, but also explores the social, cultural, and economic contexts within which they operated. Charting the emergence of an indigenous feminism in Palestine, this work joins efforts to broaden European and American definitions of feminism by incorporating non-Western perspectives. Ellen L. Fleischmann is Assistant Professor of History at the University of Dayton.